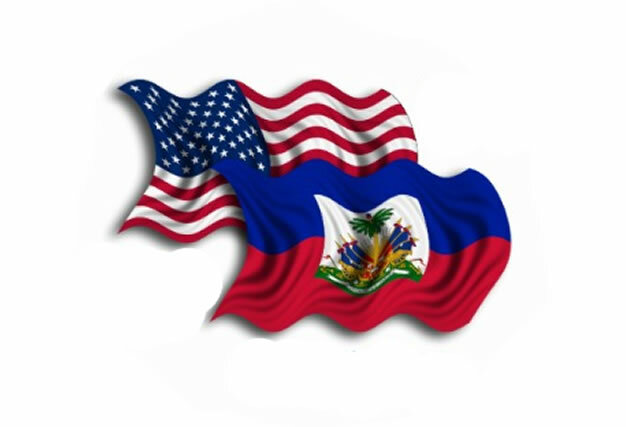 Here is a picture of the flags of Haiti and the United States of America. 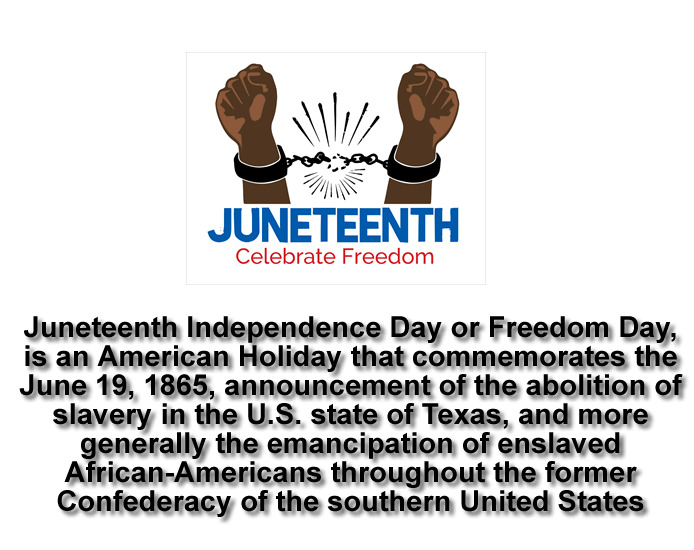 According to a 2012 U.S. Global Leadership Report, 79% of Haitians approve of U.S. leadership, while 18% disapprove and 3% are uncertain. It is the highest rating for any surveyed country in the Americas. 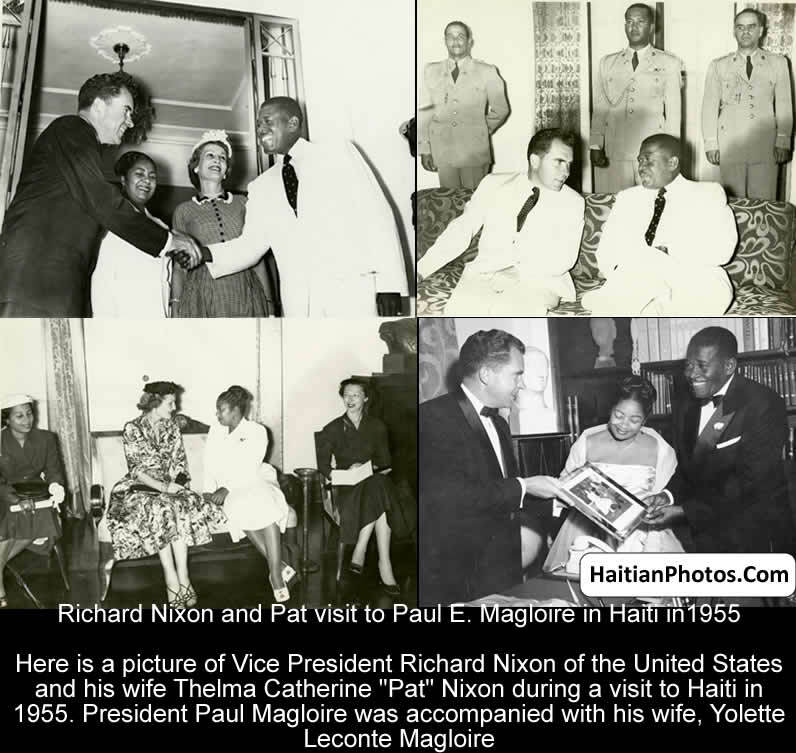 Haiti has maintained a long-standing relationship with the United States, because it was Haiti's primary trading partner for exports and imports, the primary target of Haitian emigration and the most important source of foreign assistance. The U.S. has been Haiti's largest donor since 1973. Between FY 1995 and FY 2003, the U.S. contributed more than $850 million in assistance to Haiti. Since 2004, the U.S. has provided over $600 million for improving governance in Haiti. 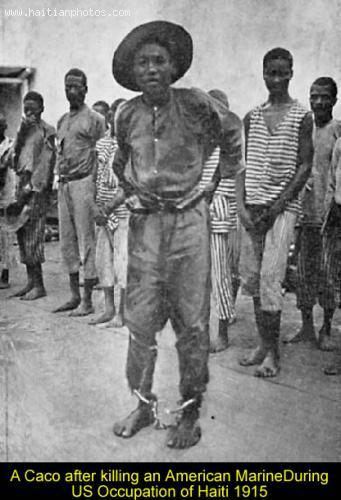 One of the reasons for the U.S's interest in Haiti arose chiefly because of Haiti's proximity to the Panama Canal and Central America, controlling Windward Passage that could disrupt maritime traffic. In August 1989, President George Bush restored US$10 million in food aid to Avril government. Following the 2010 earthquake, with the U.S. and international supports, Haiti has seen a steady recovery. The U.S had provided more than $4.5 billion of assistance to Haiti to support its life-saving post-disaster relief as well as long-term recovery, reconstruction, and development programs. U.S. taxpayers have contributed some $33 million for impoverished Haiti to hold elections during this cycle. 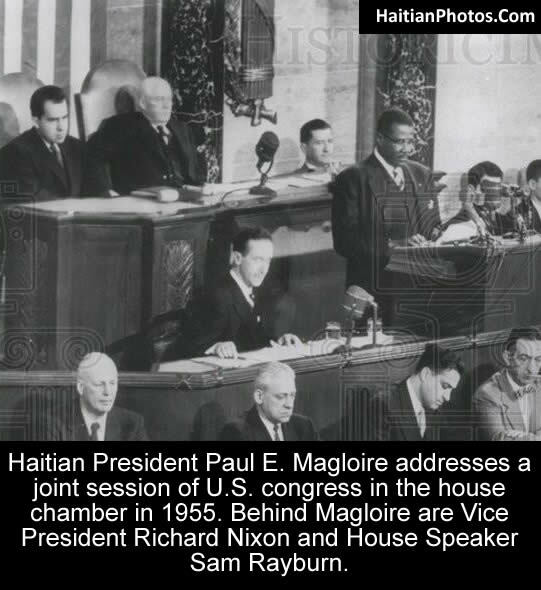 Haiti's transition to a strong democracy is always important to the United States. 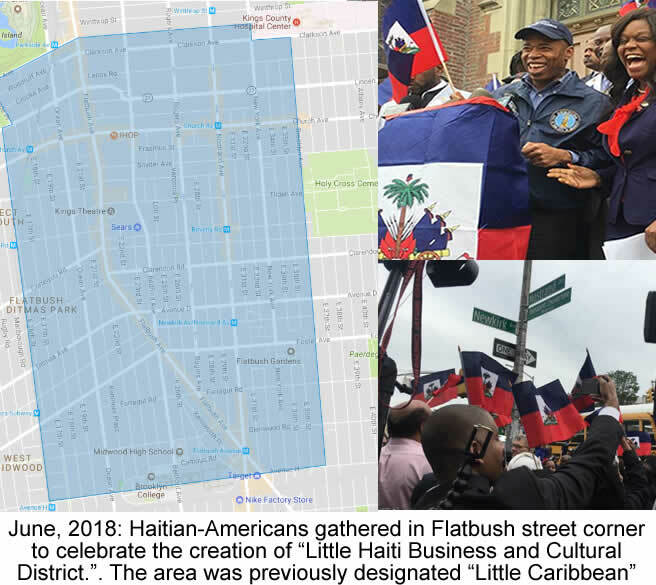 The flags of Haiti and the U.S will flutter together. 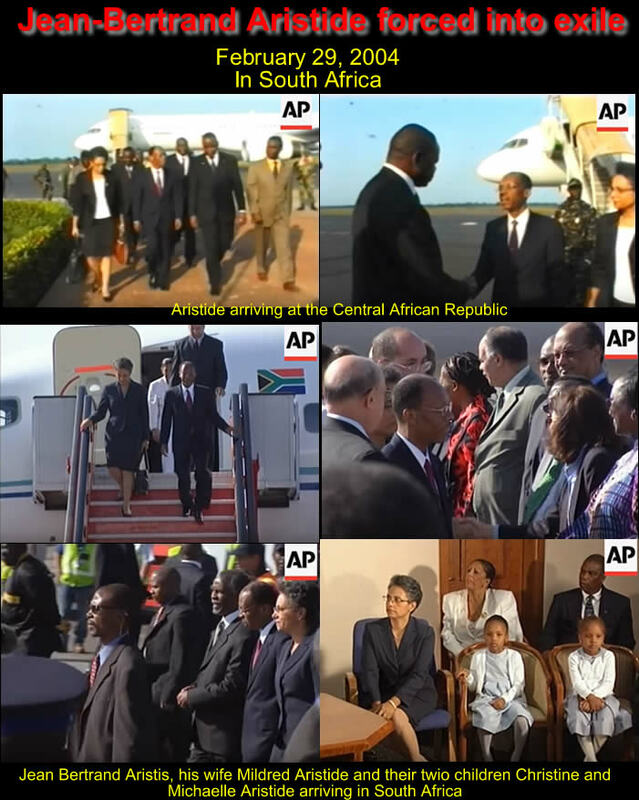 Here is a picture of U.S. Secretary of State John Kerry as he arrived in Haiti. He is meeting Haitian President Michel Martelly. 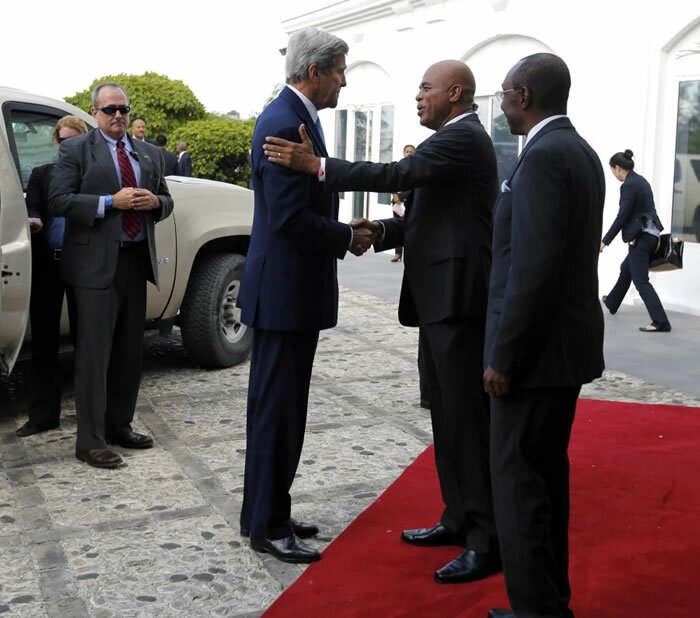 On October 6, 2015, the U.S. Secretary of State John Kerry stopped at the National Palace in Port-au-Prince to discuss with the Haitian President about the preparations of the country's upcoming presidential and parliamentary elections on October 25th. During his brief stopover, Kerry has said that it is a fact that democracy requires a great deal more than elections, but elections are the essential starting points for democracy. Haiti needs governing institutions that are legitimate and representative and that can be achieved only through a fair and free election. A fair election is an election without any intimidation and violence. Kerry has also stressed that a fair election can establish a representative administration and moreover, it would be an essential starting point for democracy and the key to attract foreign investment. 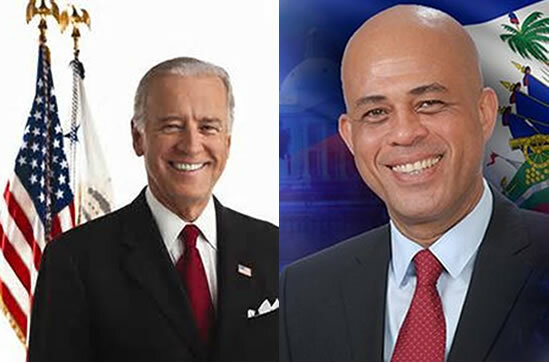 United States Vice President Joe Biden spoke via telephone with the Haitian President, Michel Martelly, on January 16, 2015, following the disappointing end to Haiti's parliament. The US had taken a vested interest in the affair, citing their continued support of the smaller country's development and progress in democracy. It is reported that the President of Haiti was commended on his efforts to secure the necessary parliamentary vote to facilitate an election on the island, including numerous concessions, not the least of which was securing the resignation of his then Prime Minister, Laurent Lamothe.